Could you tell us a little bit about where you grew up? How would you describe your family and do you think your background has coloured your writing in any way? I grew up in upstate New York. My family was pretty normal. I do think my background has influenced my writing tremendously. Many scenes, situations and characters in all my books are conglomerations of some of my real life experiences. Writing all of my books has been a fun way to re-visit my past figuratively. Maybe that's why my character from Time To Lie, Landon Bridges, visits his past. How long were you working in Psychology? How do you use your knowledge of this subject and incorporate it into your writing to make your books more interesting? I was working in the field of Psychology for nineteen years. My knowledge and experience in that field helps me create characters with realistic motivations, fears and foibles that readers can relate to. What first got you interested on the supernatural suspense/fantasy genre? What are some overused themes and ideas in this genre that you hope to reimagine? Many, many years ago a friend introduced me to Stephen King novels. I certainly don't compare my work to his, but I enjoy reading books that suggest that there may be more than meets the eye. A lot of the fictional offerings today sell romance against a supernatural backdrop. I'd like to reverse that and have the supernatural take the leading role rather than the romance, of which there is some in my novels as well. What are some of your favourite crime fiction or supernatural suspense TV shows? Two of my favourite supernatural suspense TV shows are The X-Files and Dr. Who. What do you love most about the writing process? Is there anything you hate? What are some of the first things you establish when creating a new character (looks, personality, place in the story, relationships, etc)? Who has been your most complex character so far? I definitely like to establish a characters personality first. When readers fall in love with a story, it's the characters that they get emotionally invested in. I think that Landon Bridges, from my latest novel, Time To Lie, is my most complex character. If Landon Bridges existed in real life, what kind of job do you think he'd have? Do you think you'd get along? First, I think I'd definitely get along with Landon Bridges. He's a character that I feel like I could be best friends with. If he existed in real life, and was a college student, as he is in the novels, I imagine him grudgingly trudging through his school breaks delivering pizza, which he would regard as being an unworthy task for someone with his intellect. He has a little bit of Sheldon Cooper from The Big Bang Theory in him. How did you come up with the idea for "Time to Lie"? What more can we expect from the following books in the Landon Bridges' Story Book series? I've always been fascinated with time travel and the possibilities it presents if someone were able to do it. That was what I started with in Time To Lie. 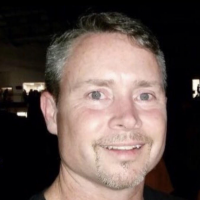 In future Landon Bridges novels you can expect a widening cast of characters, some confusing situations caused by time travel and Landon expanding his skills and taking on bigger challenges. 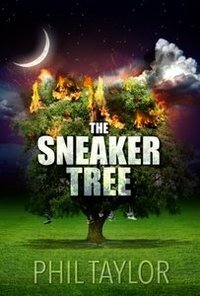 Is the serial killer in "The Sneaker Tree" based on any real life criminal? Do any or all your stories have a basis on real life occurrences? Aspects of the serial killer in The Sneaker Tree are based on The Alphabet Killer who came to be known in the early 1970's for preying on children with first and last names that began with the same letter, for example, Sam Smith. What is the name "White Picket Prisons" supposed to signify or symbolise? How big of a role do you think a book title plays in a book's marketing and promotion? The title 'White Picket Prisons' came about when I spotted a home near me that had a beautiful, pristine white picket fence around the entire property. It struck me that fences are put up to protect us, but they also trap us within at the same time. 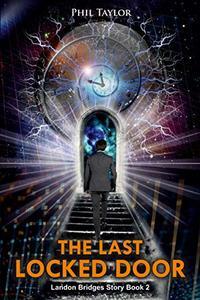 I think that a title can play a big role in a books popularity. It's not make or break; if a story is good someone will discover it and spread the word. Catchy alliteration always gets me to at least give a book a look. Are any of the people in the circle of friends in "White Picket Prisons" based off of the characteristics of you and your own friends? What was high school like for you? To be honest, the cast of characters are loosely based on myself and a close knit group of friends that I've had my whole life. High school for me? I think it was pretty ordinary. I played sports moderately well and did my homework like any other kid. If you had to choose between writing what you loved, but never selling more than 50 books, or writing something you're not passionate about but be an assured bestseller, what would be your decision? Wow, that's a very tough question! I've already written two novels, White Picket Prisons and The Sneaker Tree that were both a labour of love, and although they sold more than 50 copies, they did fall short of bestseller status. So, I've done that part already. I'd love to see what life is like with a bestseller on my resume. If you had to write a book about your life, would you like it to be a supernatural suspense, romance, crime fiction, or fantasy, etc? What are some of your resolutions and goals for 2018? 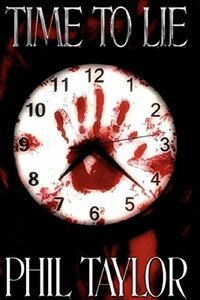 If I wrote a book about my life, I'd like it to be a supernatural suspense. Like Fox Mulder, I always want to believe that there is more than you see on the surface. My resolutions for 2018 are to write two more novels! 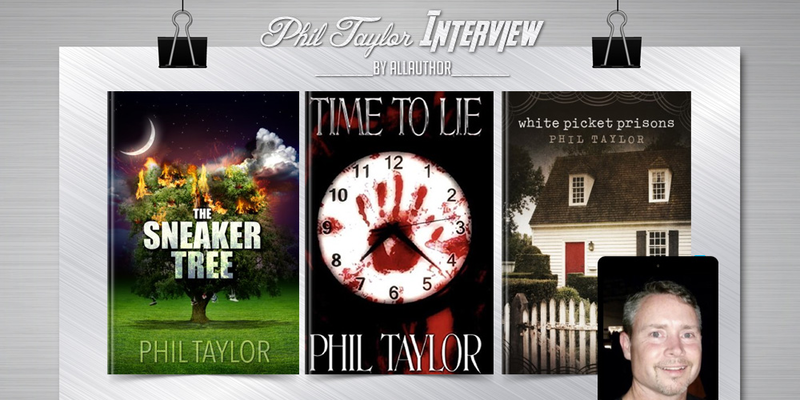 Author Phil Taylor grew up in upstate New York, and many scenes, situations, and characters in his books are conglomerations of some of his real-life experiences. He worked in the field of Psychology for nineteen years which helps him in creating realistic and relatable characters. 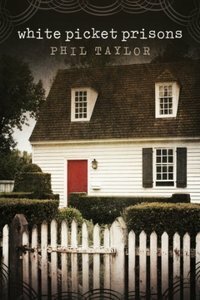 A fan of supernatural suspense since first reading a Stephen King book, Phil sees a lot of the fictional offerings today sell romance against a supernatural backdrop and would like to reverse that with the supernatural take the leading role rather than the romance. When it comes to marketing, catchy alliteration always gets him to at least give a book a look. His resolutions for 2018 are to write two more novels.